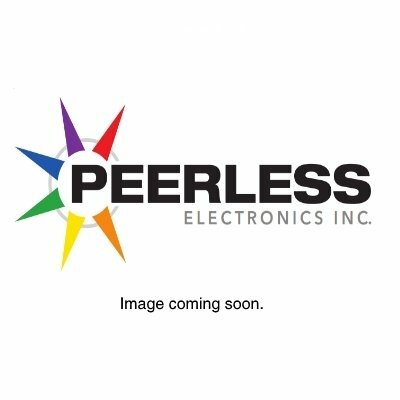 DELTROL CONTROLS - Peerless Electronics Inc.
- Deltrol Controls Authorized Distributor-order online 24/7! - Deltrol Controls Relays control electrical loads in a wide variety of applications. - Typical Applications: HVAC, lighting control, machine control, motor control, traffic light control, pump control, and many more. - Deltrol also offers a complete line of solenoids. Don’t see the Deltrol Controls relay or solenoid you need? Please call us at 800-285-2121 or 516-594-3500.